On tonight's episode, mind-relaxing music from new age and world music to ambient space. Enjoy sacred music by Bernd Scholl and Rüdiger Gleisberg, dive into your brain with Nostalgia, let Faber and t00nz groove you, move your body with Mythos, and acompany Phrozenlight to space. 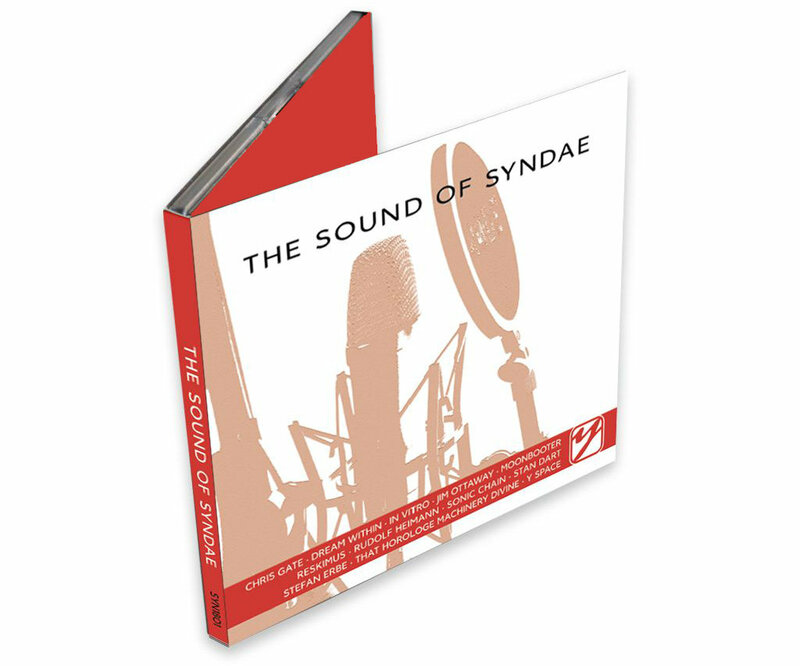 Ian Boddy, a well-known grandeur in electronic musici and sound synthesis, joined me for tonight's episode of syndae answering questions about his musical coming-from and going-to. Learn about what makes this master of synths tick electronic music wise, what he thinks about music downloads, and what he expects from his collaboration with David Wright for the AD music festival and Electronic Circus. Note: The Schallwende Grill-Party is on August 29th, not August 28th as announced in the show!